2906.00 sqft. - 7513.00 sqft. Tata Arabella, a project by Tata Housing, is located at Raipur in Gurugram. This is an upcoming locality in the Sohna road area. It offers spacious 4 BHK and 5 BHK villas with unit sizes ranging from 2,906 square foot to 7,513 square foot. All units are well-designed, well-lit and well-ventilated with modern and contemporary fittings. The locality is well connected by railway and roads. There are hospitals and schools in the locality. Tata Arabella is connected to the other parts of the city by Metro. Delhi international airport is at a driving distance of about 42 kilometres from it. Raipur is an upcoming locality that falls in Sohna Road, near Haryana. The locality is well-connected through roadways and railways. Rewari- Sohna Road and NH 71B are two roads intersecting each other and passes through this location. Sohna Road is the major road passing through this location. Ballabgarh Railway Station, Asaoti Railway Station and Garhi Harsau Junction Railway Station are three nearest stations. Indira Gandhi International Airport and Safdarjung Airport are in driving distance. Jindal College, Eurokids School are nearest educational institutes in the locality. Yadav Hospital and Civil Hospital are two nearest health-care options for inhabitants. Commercially, Raipur is well-developed and is booming in Real Estate sector attracting developers to build residential projects for dwellers to settle in. 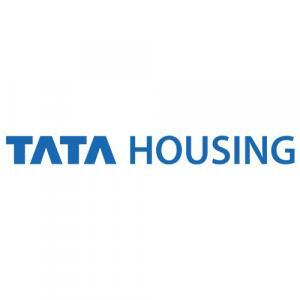 Established in 1984, Tata Housing is a closely held public limited company and a subsidiary of TATA Sons Limited. Since its revival in 2006, the company has grown exponentially establishing itself as the fastest growing real estate developers in India. Today, Tata Housing is developing large townships and differentiated theme based projects in major and mini metros. As a comprehensive real estate developer of choice, Tata Housing straddles across all consumer segments from value to luxury housing, by offering products ranging from Rs. 20 lakhs to Rs. 15 crores. All projects developed by Tata Housing are certified sustainable green developments, designed by top internationally renowned architects. Tata Value Homes Limited is 100% subsidiary of Tata Housing Development Company Limited, established in 2010, to exclusively focus on value and affordable housing. The vision of Tata Value Homes Limited is to be the largest home provider in India. Tata Value Homes Limited has introduced two pan-India brands – Shubh Griha (Value Homes) and New Haven (Affordable Homes). 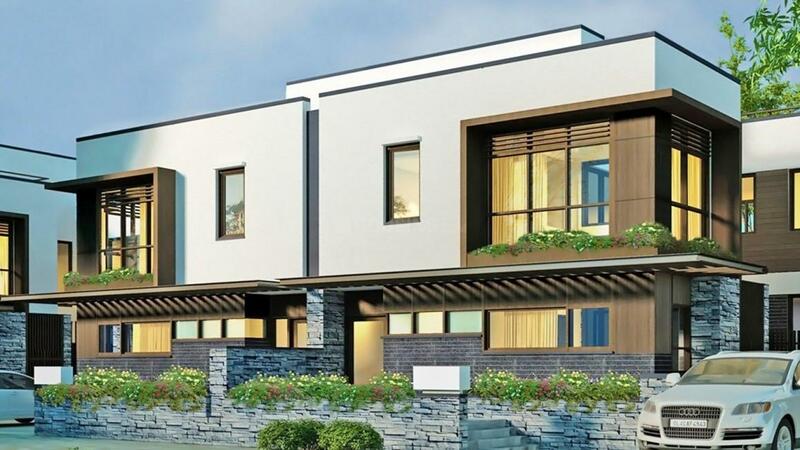 Tata Value Homes Limited is also developing a Mediterranean themed project “La Montana” near Talegaon, Pune, while Shubh Griha is currently being developed in Boisar & Vasind near Mumbai and Ahmedabad, and New Haven is currently being developed at Noida, Bahadurgarh, Chennai, Bosiar, Ahmedabad and Bengaluru. Tata Value Homes Limited today has projects in Mumbai, NCR, Ahmedabad, Bengaluru, Chennai and Pune. Tata Housing and Tata Value Homes together have 32 projects across 11 cities. They have delivered over 10000 homes with 15980 satisfied customers .